In partnership with Czech Compliance Association, the marketing agency Absolook organised the first ever conference in the Czech Republic discussing the topic of Compliance. 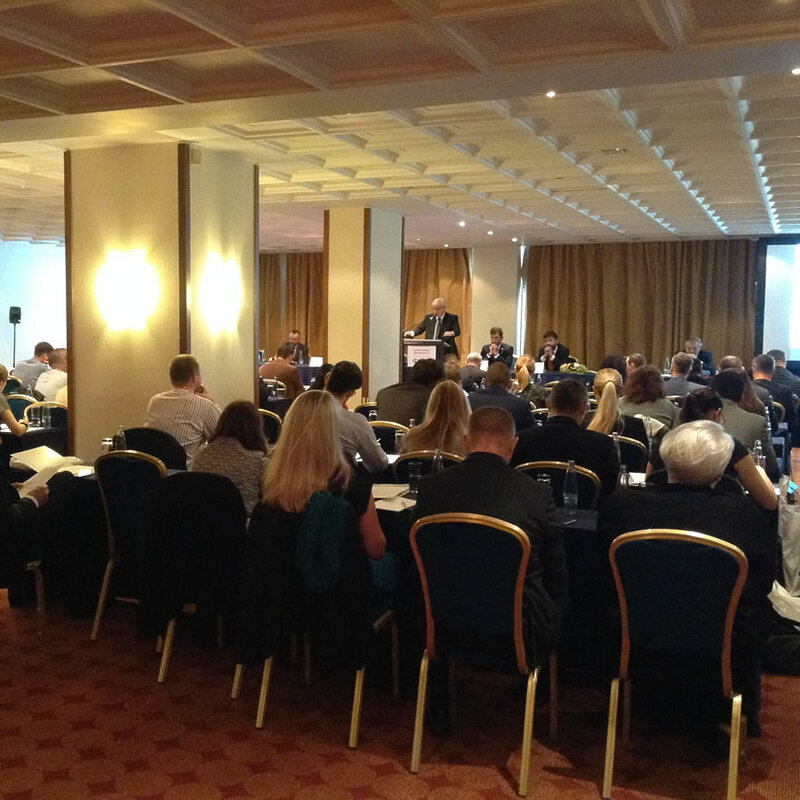 The conference had an impressive turn up and took place during 24th – 25th October in Hilton hotel in Prague. The event was hosted by Jakub Železný and members of the CCA board. The two day conference had a total of eight various topical talks with experts from the Czech republic and abroad. Firstly, there was an opening session with several speakers, for instance, Jiří Rusnok, the Governor of Czech National Bank, Robert Pelikán, the Czech Republic’s Secretary of State for Justice, or Phil Ryan, CEO International Compliance Association. During the first day, a dinner for both speakers and attendees was served at the hotel restaurant accompanied by entertainment program. Absolook ensured smooth run of the whole conference inclusive of organization of hosts and speakers, hostesses and preparation of presentation materials for the attendees. More information about Czech Compliance Association can be found here.